Oooh, that looks like a nice stash, liking the mix of orange and blue. And it leads to a question. 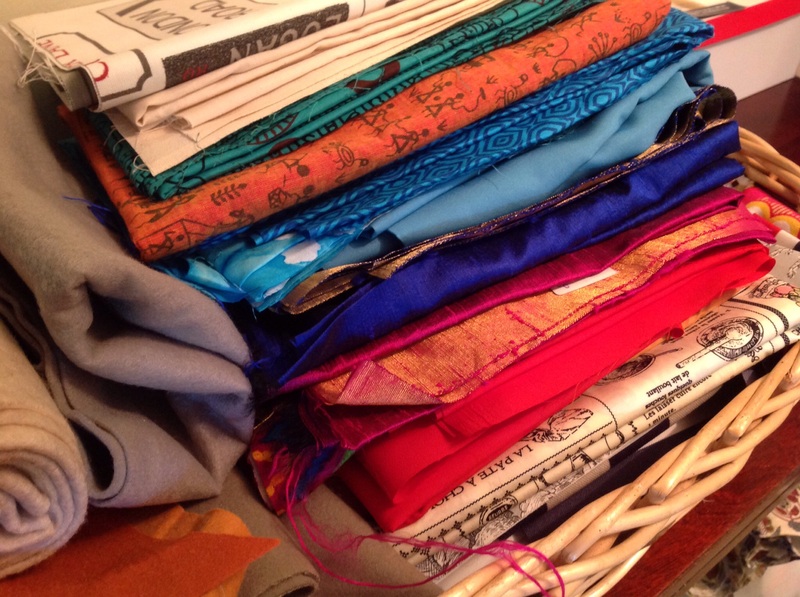 Is there a standard amount of fabric you purchase if it’s going to the stash basket and not for a specific garment right away? Glad you like the colours, some of it is from India. Of course no standard amount, only what I can get home in my bags! Thanks for your kind comment.